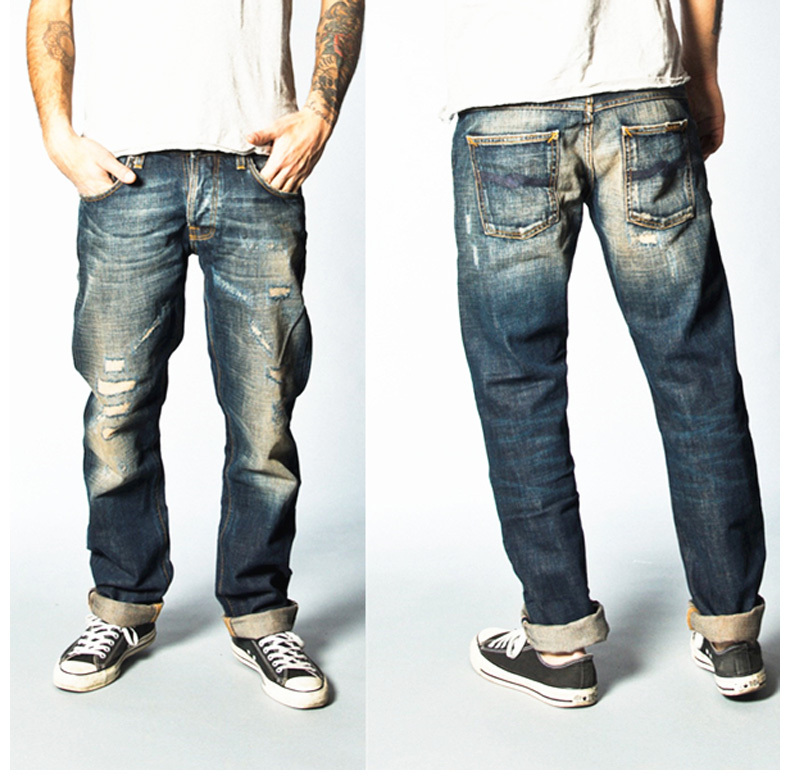 We concentrate the superior quality of Kids Jeans. We assured Timely delivery of the offered products, with help of our strong logistic support. Our firm is reliably involved in offering a beautiful range of Kids Jeans to our admired customers in the market at very reasonable rates. Denim Vistara Jeans for Kids are offered with Denim Jeans designed and fabricated with high quality fabric and latest stitching techniques. 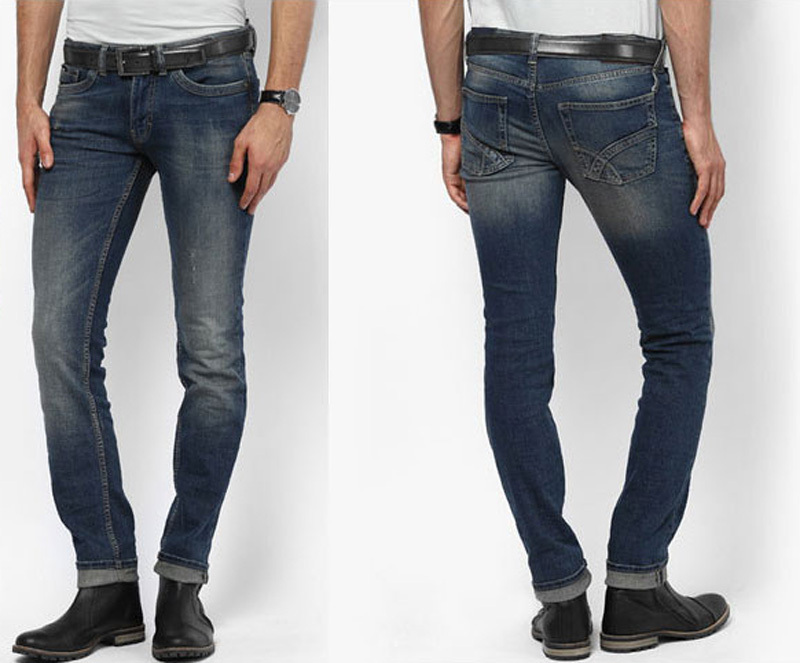 Denim Vistara is considered to be a leading wholesaler & manufacturer of kids jeans in India. As, we have expertise in producing jeans for every age, we also keep our designs ideal for day to day wear as well as for parties & occasions. 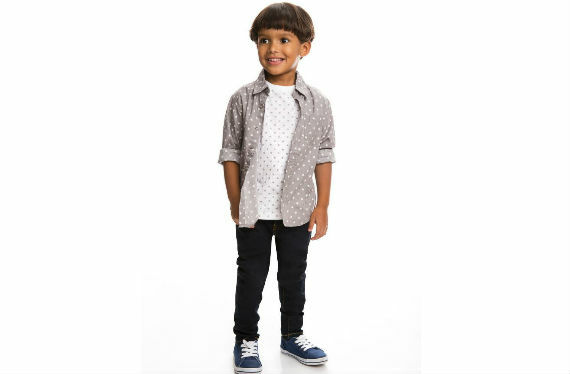 Being inspired by the trendy designs for kids outfits and continue demand of market we are a manufacturer of large range of Denim jeans for kids. 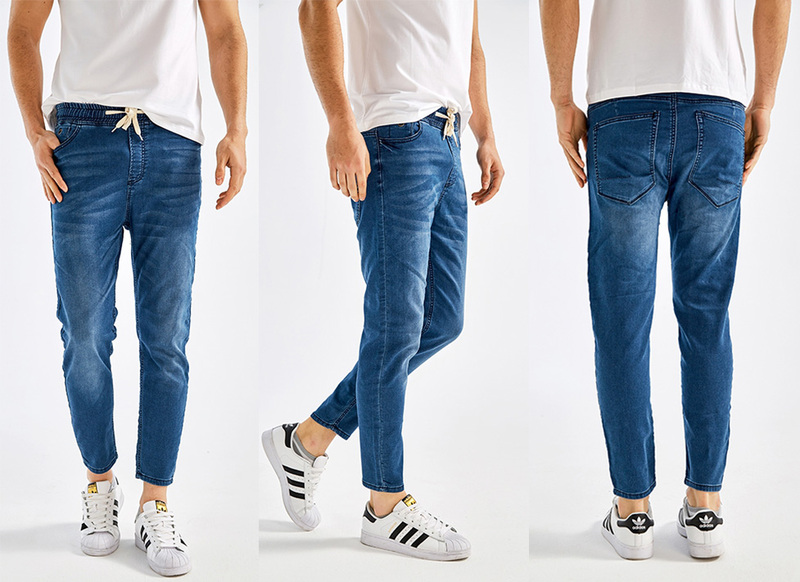 Kids Denim Jeans wholesale in Mumbai can be your destination if you are looking for durability and quality assurance at one place. 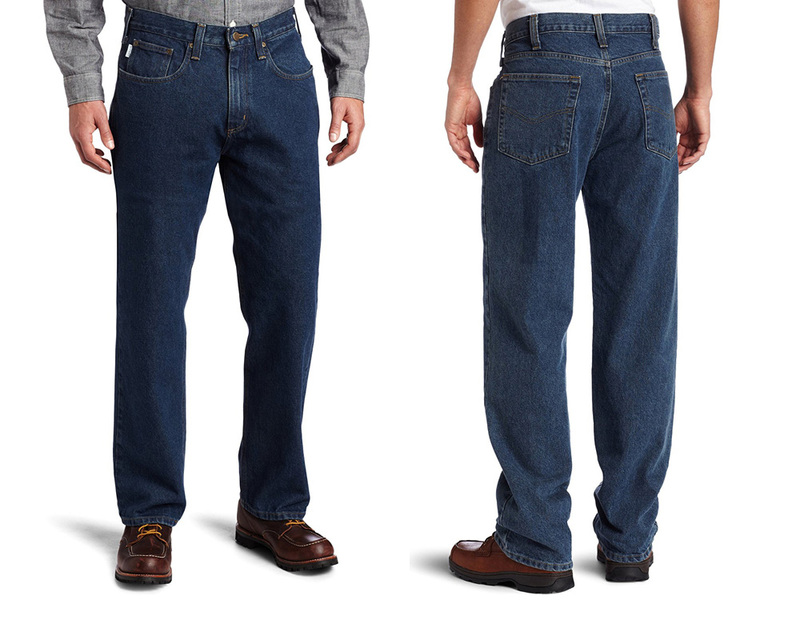 The leading Kids jeans supplier in India - Denim Vistara has lots of options for you. 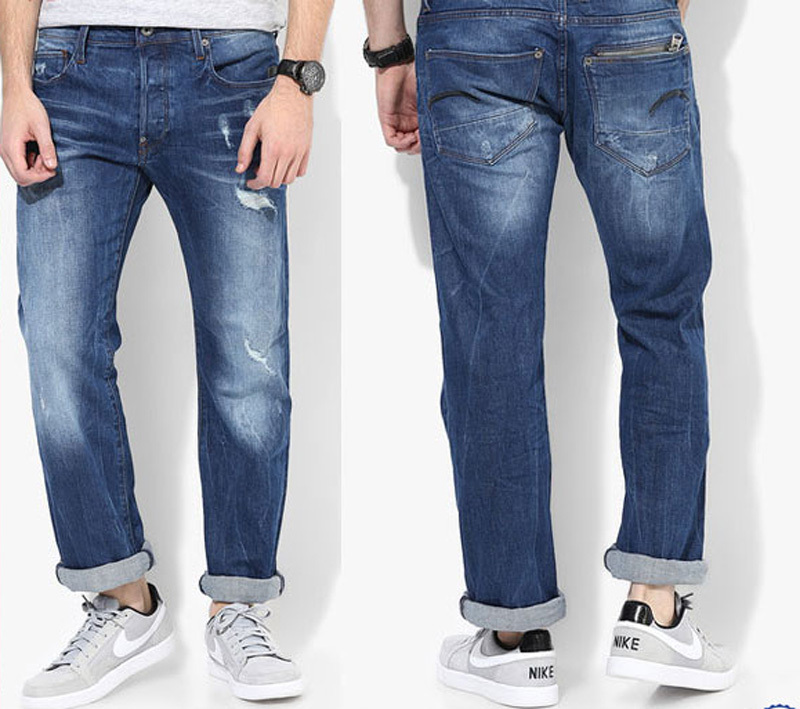 In addition to our kid’s jeans supplies, we can also export Jeans to overseas so if you are interested in jeans import from India than Denim Vistara team will be glad to provide you our latest kids jeans catalogue. Do you want to give you kid a funky look ? Why not trying India's leading Kids Jeans brand. We produce a wide range of kids apparels with features such as durability, color fastness and perfect fitting. 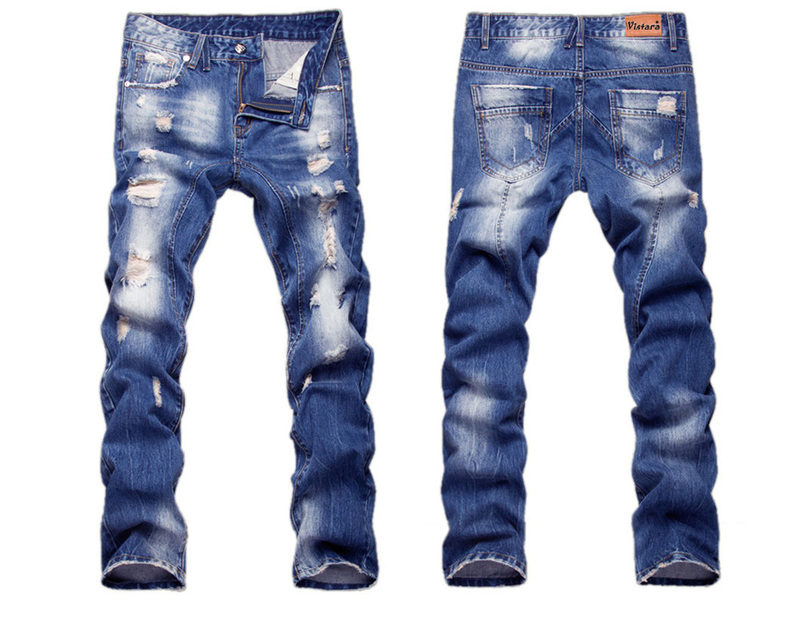 Our Kids jeans comes in multi color options and in different styles - Skinny Jeans, Torn kids Jeans, Ripped Jeans for kids and much more.